We are family owned and have maintained strong family values since the start of our pharmacy lineage back in 1931. We are honest. We stay late. And we even know our customers by name. Managing medications is simple using any of our refill methods: Online, In-Store, Mobile App, Text Message, Auto Refill, Drive-Through and Free Delivery. Our location makes it easy to swing by our pharmacy while you’re out and about. And with our drive-through window, you don’t even need to get out of your car to pick up your medications. We’ll have you in and out of our pharmacy in 5 minutes or less; that’s a promise. We take pride in low wait times and don’t believe in long lines. We would love to welcome you and your family at ValuMed. To transfer to our pharmacy, all you need to do is call! Let us know the prescription number you’d like to transfer. Or even better, just provide us with the previous pharmacy phone number and we’ll call to make the transfer ourselves. You can also tell your prescribing doctor at the time of the order to send your medications to ValuMed. At ValuMed we accept just about every major insurance provider. Below are just a few of the insurance companies that we work with frequently. If you’re paying by cash, we also boast competitive cash pricing. 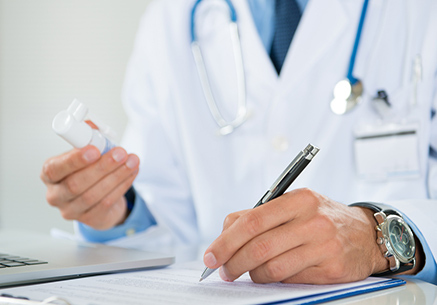 If you have questions regarding a specific insurance company or would like to request pricing for a medication, please do not hesitate to contact us by phone at (830) 997-8155.